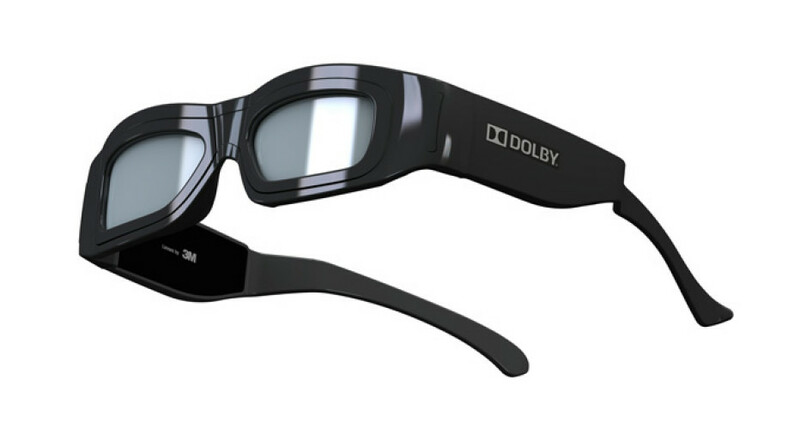 Dolby Laboratories has launched its new 3D glasses, designed to be used repeatedly and to provide more comfortable fit for cinemagoers and delivering cost savings to exhibitors. The new passive glasses which you may be will use in the movie theaters feature a new nylon frame, more robust mechanical design and 3M’s new multilayer optical film lenses which are scratch resistant, include an antireflective coating and greatly reduces the weight of the glasses.The new frame features wide side temples and a shelf along the top edge of the frames, which help prevent extraneous light from entering the glasses, reducing internal lens reflections. The new glasses are available at a list price of $12.00 or lower when purchased with a Dolby 3D bundle.